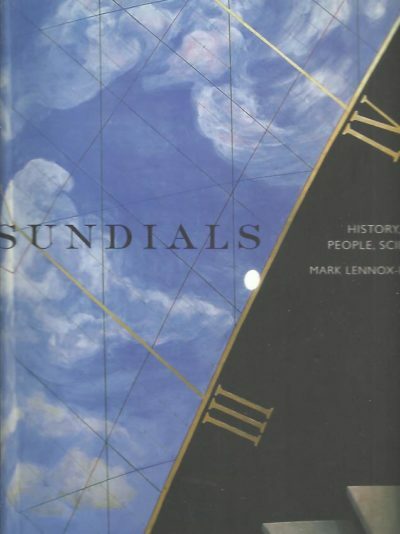 Sundials – History, Art, People, Science. American Clocks. Volume 1 Second edition. Seth Thomas Clocks and Movements. F. Kroeber Clocks. American & Imported. 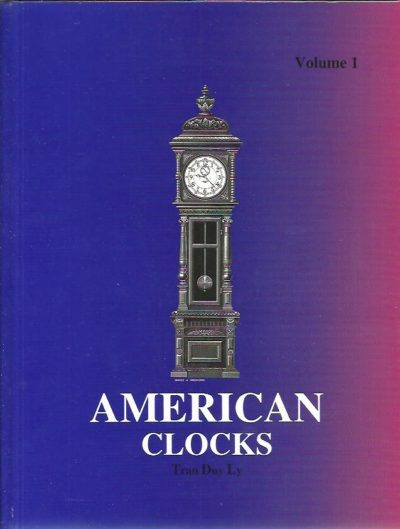 American Clocks. 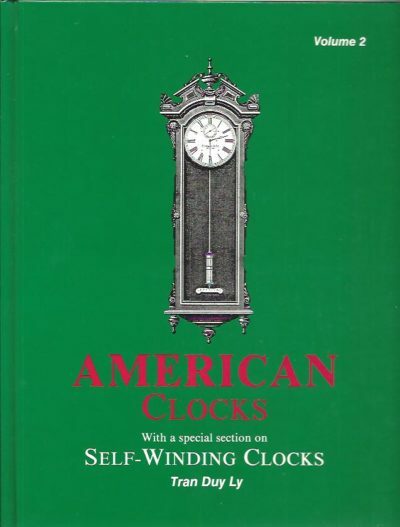 With a special section on Self-Winding Clocks. Volume 2. European Clocks in The J. Paul Getty Museum. 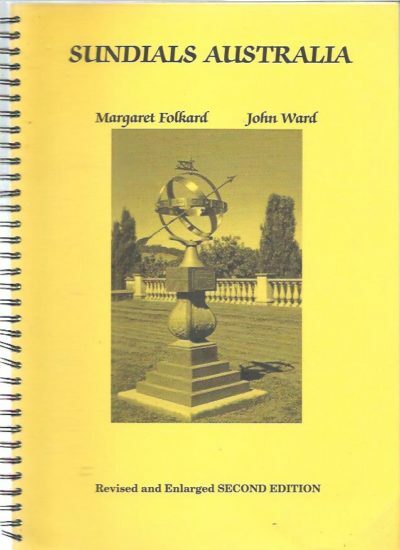 Sundials Australia. Revised and Enlarged Second Edition. Notes on Tower Clocks. 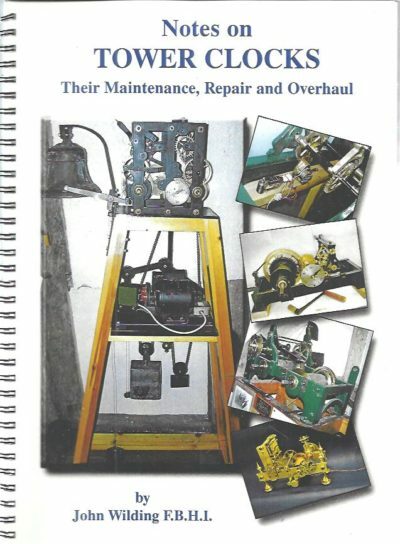 Their Maintenance, Repair and Overhaul. 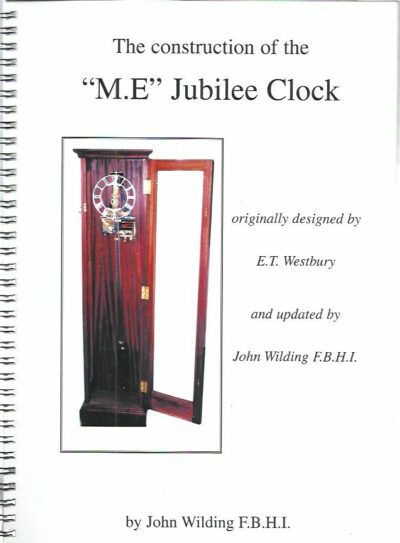 The construction of the ”M.E.” Jubilee Clock originally designed by E.T. Westbury and updated by John Wilding F.B.H.I.